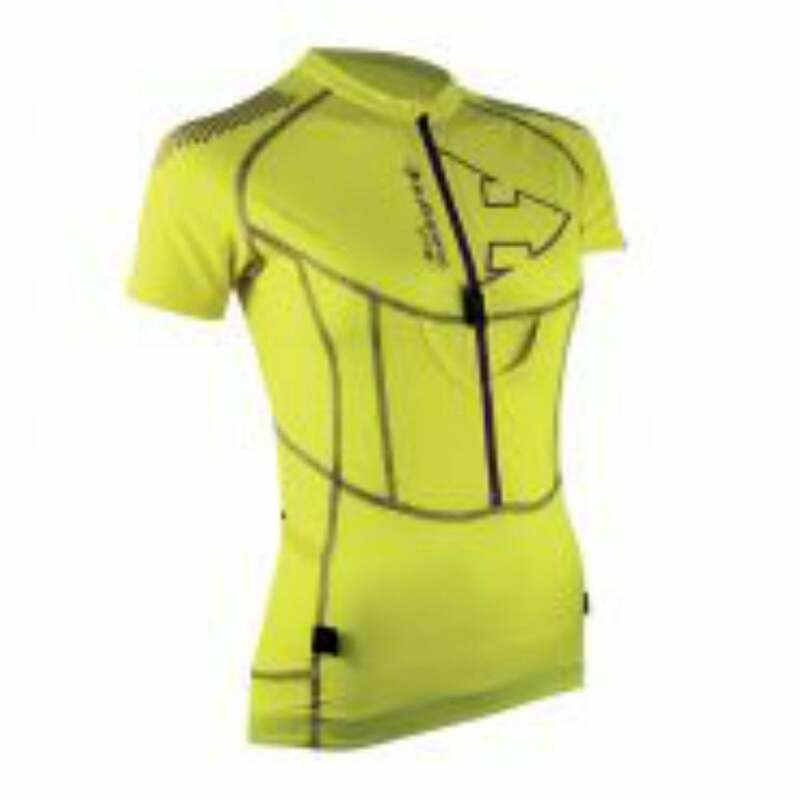 Raidlight Fit 3D XP Shirt has evolved into a completely new special collection for trail-running and has evolved to be even more effective in working with you to give your best perfomance on the trails. Designed for the toughest of trail races be they road, mountain or desert, this running shirt is very light and breathable! The new design of the Raidlight XP features three pockets in the back, enabling you to take neccessary essentials with you minus the need to carry a backpack when on training runs but also works well when competing. In addition to being ultra light and breathable, it also featuresa body mapping design for ultimate comfort. A great running top for your adventures!